At Soboba Medical Weight Loss, we have been helping our clients lose weight for a long time. One effective way of helping our clients lose weight is through the process of HCG shots. Our HCG shots come from a reputable pharmaceutical, so the clients know that they are getting quality HCG shots that are effective in losing unwanted weight. 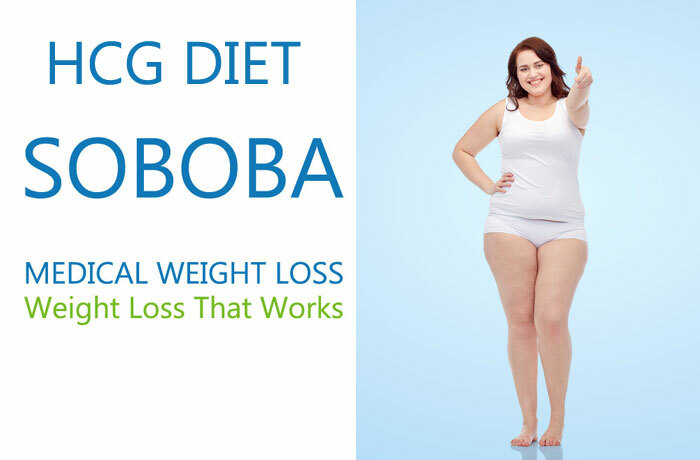 First, visit for HCG diet at SOBOBA Medical Weight Loss Clinics. At the time of your first visit, you will be seen by a physician who is knowledgeable in the field of HCG. After discussing the available options with you, the doctor will determine whether the HCG program will benefit you. HCG or (Human Chorionic Gonadotropin) is a hormone produced in the placenta of women during pregnancy. Although not originally developed for the treatment of obesity, HCG has been found useful as an additional measure for weight loss. How Do HCG Shots Work to Reduce Weight? HCG shots, when combined with other measures, help with weight loss. When a physician prescribes HCG shots to you, he or she usually puts you on a diet to assist in losing fat weight but not muscle weight. In general, HCG shots help you lose weight in three main areas of the body. These three main areas are the hip, lower abdominal area, and the thighs. These three areas are difficult to trim in weight, and because HCG tends to help with trimming these areas, it has become very popular as an addition to weight loss treatment. HCG is not approved for weight loss, but because it is an approved medication it can be used for weight loss at the discretion of your physician. HCG is available as pills and drops but injection is the preferred method for weight loss. Who Is the Right Candidate for HCG Shots? A majority of people can use HCG shots. The final decision should be based on your physician’s discretion. The physician will NOT prescribe HCG injections for women who are pregnant or nursing. What Are the Side Effects of HCG Shots? 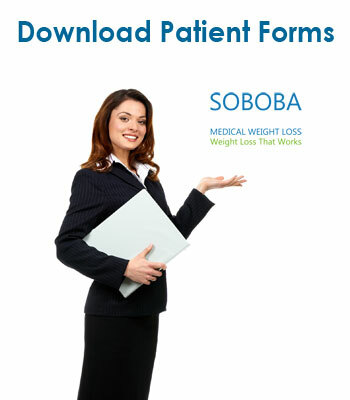 At SOBOBA Medical weight loss clinics, we only use the lower dosage of HCG injections for weight loss. HCG in lower dosage is safe and has no potential side effects. HCG is not working for 5% of the patients due to their body types and metabolism. No preparations are needed for HCG injections. There are no restrictions after the injections. What Are Some of the Testimonials from HCG Shot Clients? Here are some of our testimonials from satisfied patients who came to our clinic and tried some our services here at Soboba Medical Weight Loss. “This program really taught me things that I never knew about weight loss. I am now over 50 pounds lighter and I have so much more energy to spend with my grandkids!! How Painful Is the HCG Shot? The HCG injections are given using a very fine needle and are relatively painless. How Much Do HCG Shots Cost? 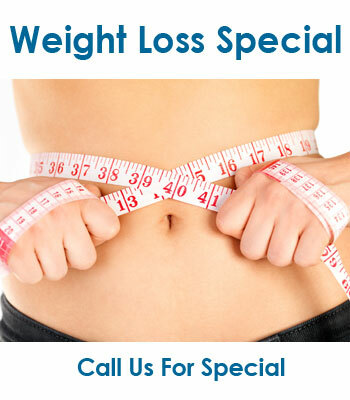 Soboba Weight Loss Clinics have Special Pricing for HCG Shots. Please call the office nearest you for pricing information and make sure to inquire about the buddy system that may entitle you to free treatment. Call for free at one of our five nearest Soboba Medical Weight Loss Clinics today to redesign your body, or in other words, lose weight you don’t want. Doctor will order the HCG injections. You have a choice of coming to any of our locations in Southern California and the nurse will teach you how to self-injection the HCG. You can use our HCG take home kits for your next injections. We can mail the future HCG packages to your address with FedEx. Once the doctor has ordered the HCG you may come into the office for your injections or learn to self-inject at home. The nurse will teach you how to self-inject the HCG and supply you with not only the HCG medication but also all the necessary supplies – needles, syringes, alcohol wipes and a sharps container. You will also be given a step by step instruction sheet for administering the injection.